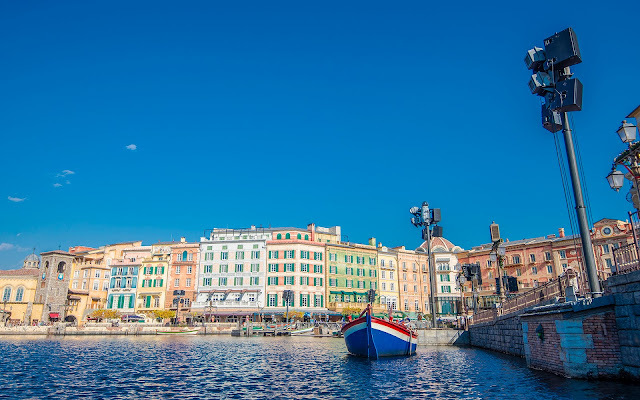 One of the more underrated but very atmospheric attractions at Tokyo Disney Sea is the Venetian Gondolas, located on the left side of the park's entrance area, Mediterranean Harbor. 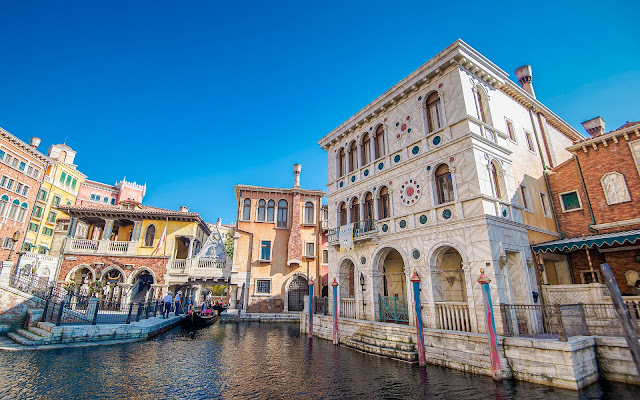 The loading can be found in the appropriately Venetian part of the area, in a setting that is incredibly realistic and honestly pretty convincing of actual Venice, Italy. 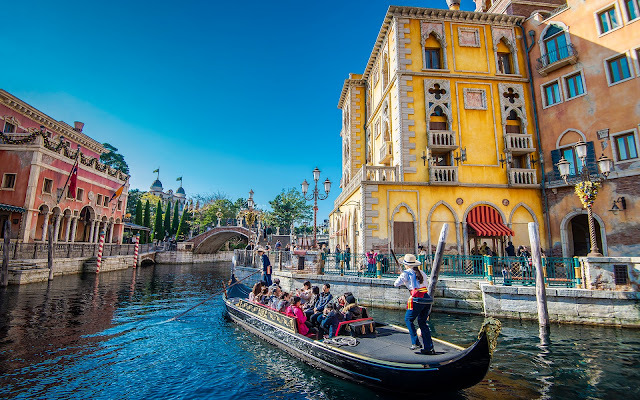 A morning ride through the canals may not have the same glamor as getting those cycles through Journey to the Center of the Earth or the Tower of Terror, but it is serene and spectacular in its own right, and a very nice way to experience the park. 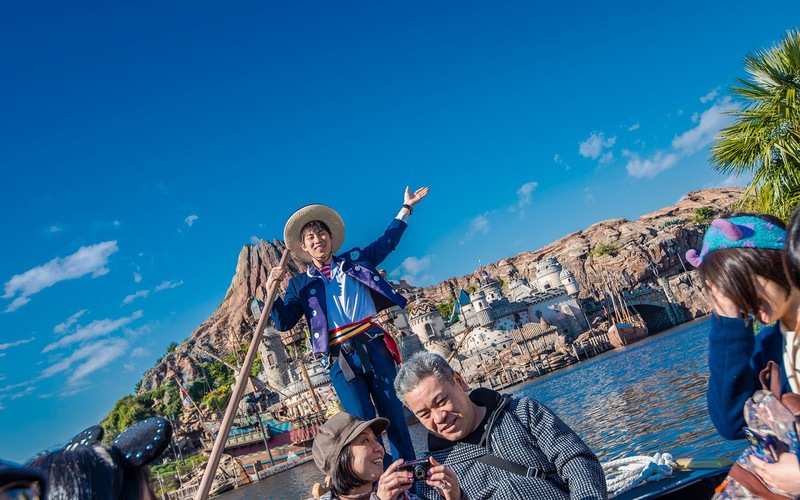 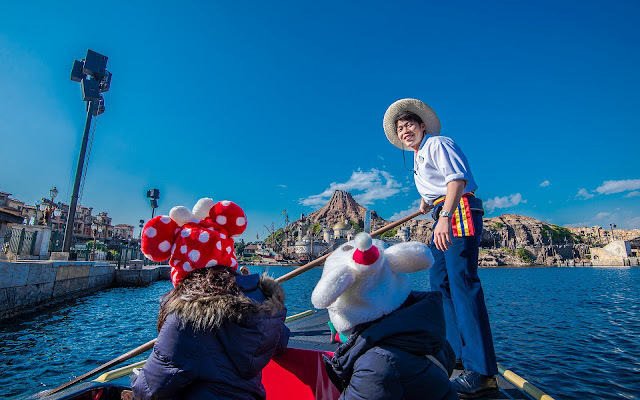 Tokyo Disney Sea is organized along seven ports of call, and the water is an innate aspect of the park. 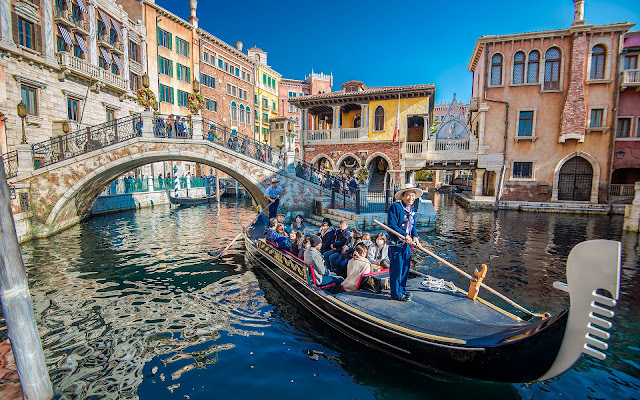 What better way to feel that connection than by being on the water and passing by the amazing ambiance and architecture that surrounds everything?